High Velocity Pro-Shop | Cheap Paintball Markers, Guns, Apparel, Safety gear and more! 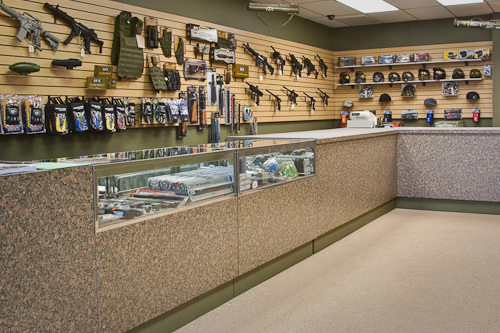 Our Pro Shop is open 6 days a week and carries a full line of paintball markers, equipment, and apparel. Our knowledgeable staff can also help you fix any technical difficulties you might be having. 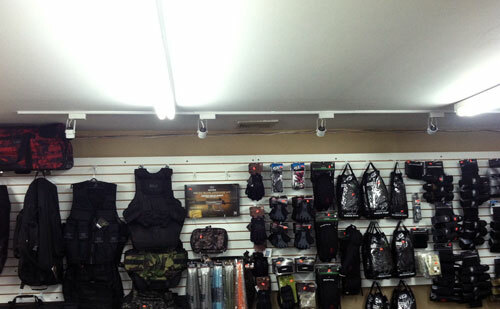 Come visit us in Bay Shore to view our large selection of paintball supplies. 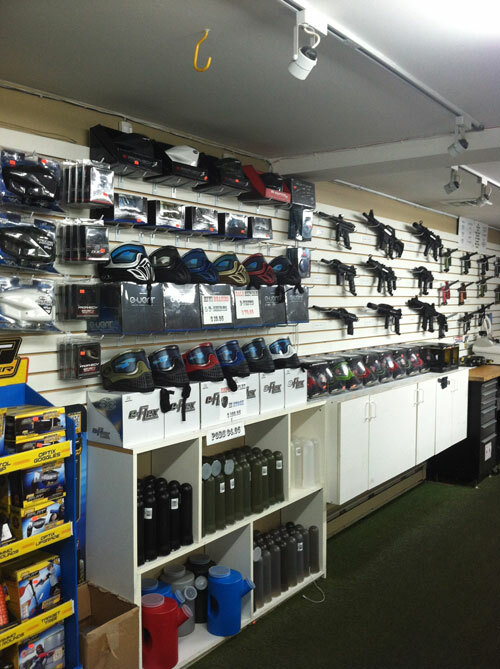 We are your one stop shop for paintball guns, indoor and outdoor paintballs and we offer cheap prices on service and merchandise! Our inventory of the hottest apparel and accessories changes constantly. Be sure to visit often! Choose from our extensive line of gear for paintballers of all ages!